Why, when we see somebody yawn the contagious yawn, we yawn to? The Contagious Yawn. Look they all have it. The word yawn comes from Old English ‘Ginian’ and ‘Gionian’ meaning to “Open the mouth wide, gape,” which in turn comes from the Proto-Germanic base gin-. I won’t take it personal if this article makes you a bit sleepy. Just reading about yawns can induce one without warning. I hope I can get through this without taking a nap. And it’s not because your brain needs oxygen, or whatever the schoolyard myth may be. Some current theories focus on yawning as a social cue (like laughing) because we all know laughing is contagious as well. 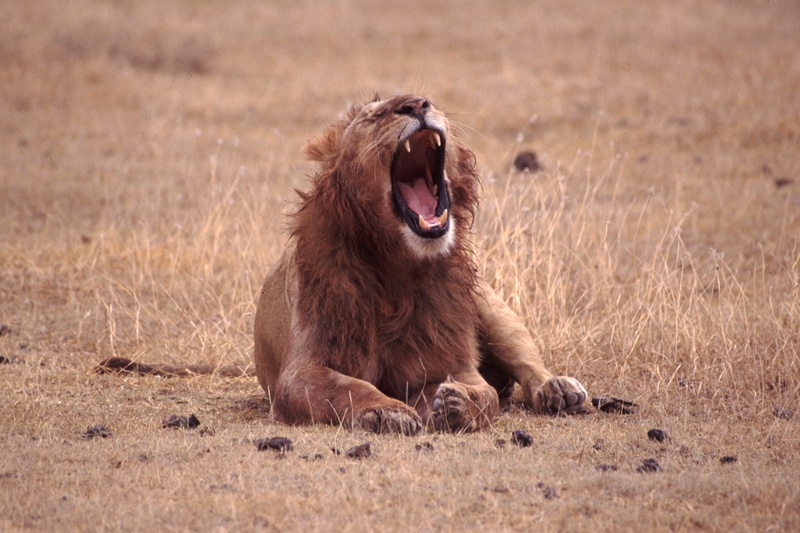 The theory is that the yawn communicates information and helps organize group behavior. By passing from person to person with unconscious ease, a yawn can convey some piece of information around a social circle. Such a tool would have come in handy in pre-language days. But does science back this up? One 2005 study scanned the brains of people watching yawns, and located unique activity patterns in brain areas related to behavioral mimicry. Of course, I don’t what to start yawning or laughing at this point or I may never get through this. 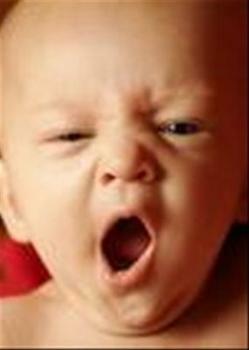 A yawn is a reflex of simultaneous inhalation of air and stretching of the eardrums, followed by exhalation of breath. 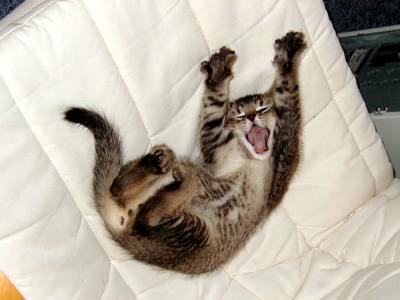 Pandiculation is the act of yawning and stretching simultaneously. Yawning is commonly associated with tiredness, stress, overwork, lack of stimulation and boredom, though recent studies show it may be linked to the cooling of the brain. Is that where hot head comes from? This study states that yawning is the body’s way of controlling brain temperature. In 2007, researchers including a professor of psychology from the University of Albany proposed that yawning may be a means to keep the brain cool. Mammalian brains operate best within a narrow temperature range. In two experiments, they demonstrated that both subjects with cold packs attached to their foreheads and subjects asked to breathe strictly nasally exhibited reduced contagious yawning when watching videos of people yawning. That’s strange as I find I yawn more when I am not using my brain. Like when watching T.V. A similar recent hypothesis is that yawning is used for regulation of body temperature. A study by Jared Guttmann at Worcester Polytechnic Institute found that when a subject wearing earplugs yawned, a breeze is heard caused by the flux of the air moving between the subject’s ear and the environment. Researcher Guttmann determined that a yawn causes one of three possible situations to occur: the brain cools down due to an influx or outflux of oxygen, the pressure in the brain is reduced by a outflux of oxygen, or the pressure of the brain is increased by an influx of air caused by increased cranial space. Great study, put your fingers in your ears and yawn. In humans, yawning is often triggered by others yawning. Like seeing a person yawning, or talking to someone on the phone who is yawning. So therefore the yawn can travel down phone wires. 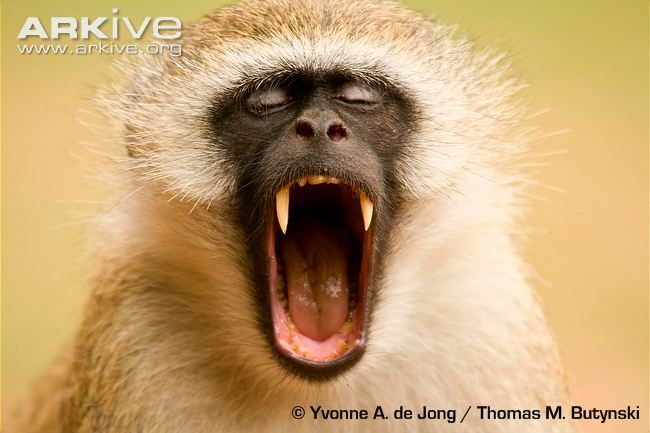 This “infectious” yawn has also been observed in chimpanzees and dogs. 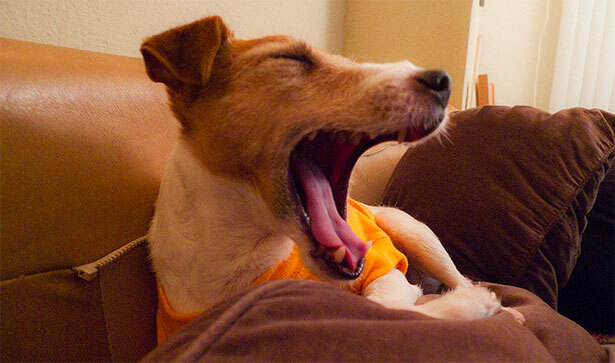 A study by the University of London has suggested that the “contagiousness” of yawns by a human will pass to dogs. The study observed that 21 of 29 dogs yawned when a stranger yawned in front of them, but did not yawn when the stranger only opened his mouth. A recent study from Lund University showed that dogs, like humans, develop a susceptibility to contagious yawning gradually, and that while dogs above 7 months ‘catch’ yawns from humans, younger dogs are immune to contagion. The study also indicated that nearly half of the dogs responded to the human’s yawn by becoming relaxed and sleepy, suggesting that the dogs copied not just the yawn, but also the physical state that yawns typically reflect. It is also possible that yawning is a low-impact territorial reflex. Usually being associated with boredom or lack of interest, yawning is often displayed when the subject is faced with a worrying or dangerous situation. Therefore, to yawn in the presence of a rival for territory would portray the subject as un-threatening by the rival in order to deter it from entering the subject’s territory. This behavior is seen in many primates as well as some feline species. Yawn, I’m the King of the Jungle. 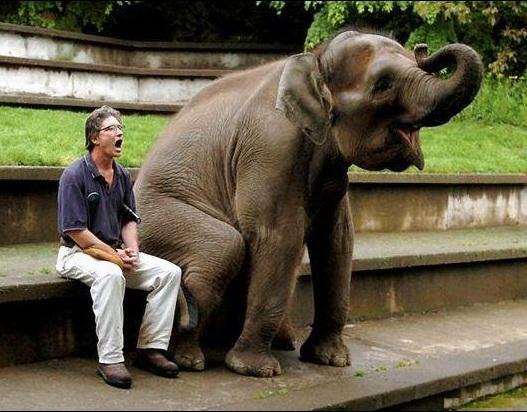 There are a number of theories that attempt to explain why animals and people yawn. It is likely that there is a number of triggers for the behavior. However, there are a few theories that attempt to explain the primary evolutionary reason for the yawn. None of them has been ever been substantiated. One study states that the yawn occurs when one’s blood contains increased amounts of carbon dioxide and therefore becomes in need of the influx of oxygen (or expulsion of carbon dioxide) that a yawn can provide. Yawning may in fact reduce oxygen intake compared to normal respiration. But giving people additional oxygen didn’t decrease yawning, and decreasing the amount of carbon dioxide in a subject’s environment also didn’t prevent yawning. This study was a yawner and a waste of some valuable oxygen. However there’s hope. I’m not Yawning. I’m screaming because of my hat. Another speculated reason for yawning is the desire to stretch one’s muscles.The tongue and throat are some of the most overused muscles in the body, used for speech, breathing and swallowing. The need to stretch these muscles and refresh them arises just like in other muscles of the body, to ensure that they do not cramp. Let me ask you? Have you ever had a tongue cramp? 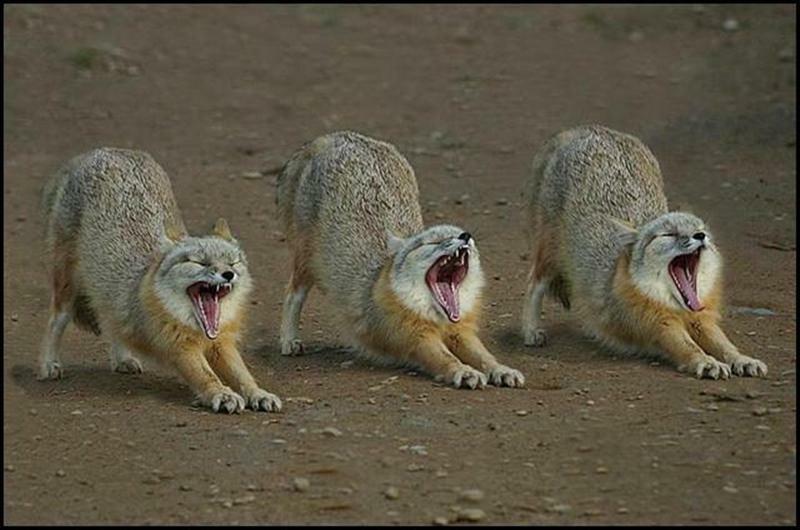 Yawns are often accompanied by the urge to stretch. As prey animals must be ready to physically exert themselves at any given moment. There have been studies that suggest yawning, “the contagious yawn“, may have developed as a way of keeping a group of animals alert. If an animal is drowsy or bored, it may not be as alert as it should be to spring into action. Therefore, “the contagious yawn” could be an instinctual reaction to a signal from one member of the group reminding the others to stay alert. Yep, another study that doesn’t explain the contagious yawn. Really does yawning keep one alert? Nervousness has also been suggested as a possible reason. Nervousness often indicates the perception of an impending need for action. Anecdotal evidence suggests that yawning helps increase the state of alertness of a person. Paratroopers have been noted to yawn in the moments before they exit the aircraft. Yea, like yawn, I better get busy. The desire to yawn when one is nervous or afraid is linked to the ‘flight or fight’ response and is related to the amount of adrenalin in the muscles and the readiness to use it. If one is in this aroused adrenal state and the adrenalin isn’t used, yawning results as a way of stretching and using the muscles and expending this excess of adrenalin. This is a cycle, so the yawning does not diminish until the ‘danger’ has passed or the ‘fight’ has occurred. The Contagious Yawn indicates Behavior? Would you like to copy this look? Another proposed theory is that yawning has evolved to give sleeping animals a better chance of hearing approaching predators. Because yawning stretches the eardrums, the listener can often hear quieter sounds after a yawn, and since animals rely on their hearing while sleeping, this may have provided an evolutionary advantage. This theory suggests that the yawn serves to synchronize mood in gregarious animals, similar to the howling of the wolf pack. It signals tiredness to other members of the group to synchronize sleeping patterns and periods. The study of yawning is anything but boring. It boasts a rich history of theories that go back to Antiquity, but thus far the biological function of yawning remains a mystery. Yawn, sorry! Try Yawning and saying who at the same time. Not all yawns are the same. Most of us yawn and stretch (pandiculation) when we wake up or go to bed, yawn when we are bored or when we need to “pop” our ears after traveling in high altitudes, and even yawn just because we saw someone else yawn. 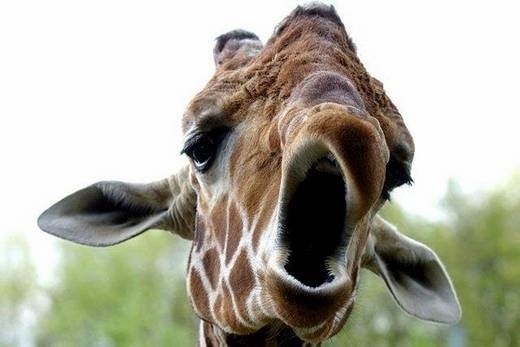 The act of yawning occurs in almost all vertebrates. Yes, even birds and fish exhibit a form of mouth gaping similar to yawning. We start yawning even before our birth. Fetuses have been found to yawn often during the second and third trimester of pregnancy. Yawning is a reflex action, which causes us to open our mouth wide and inhale a large amount of air, which is than followed by its exhalation. Man this study is good. I never knew their was air in the womb. 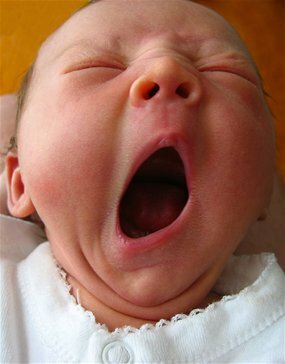 In humans, yawning can start as early as 20 weeks after conception. 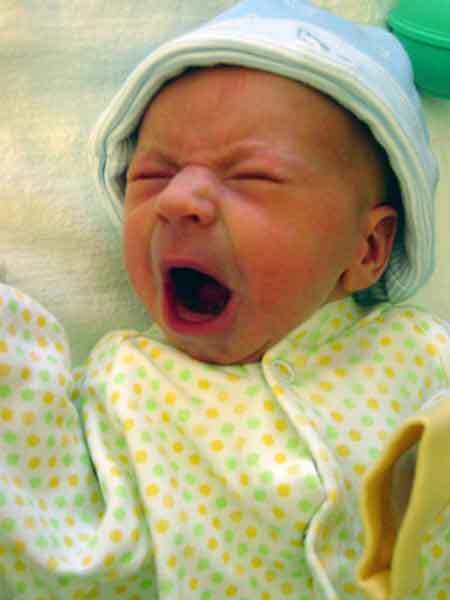 Fetuses begin yawning in the womb as early as 11 weeks after conception. Research data strongly suggest that neither contagious nor story-induced yawning are reliable in children below the age of six years. Contagious yawning gets at the ancient, deep, and subconscious roots of empathy and social bonding. Yawns become contagious around age four. Kids with autism are less likely to catch yawns than other kids. The more severe their condition, the less common the behavior gets. If this is you. Sorry! Watch someone yawn, and try not to yawn yourself. It can be impossible to resist. Even reading about yawning can make one do it. Yawning when others yawn, the study suggests, is a sign of empathy and a form of social bonding. For reasons scientists still can’t explain, spontaneous yawning continues throughout life. 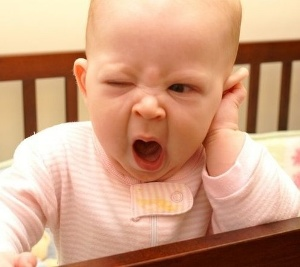 Studies have shot down theories about yawning to bring in more oxygen. 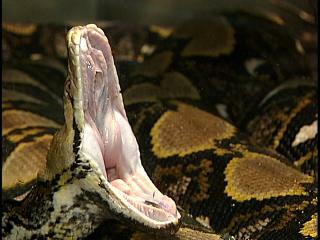 In fact, all vertebrates yawn, including snakes and lizards. Contagious yawning is a different story. Only humans, chimpanzees and possibly dogs have been shown to do it. Of course, I have the pictures to prove differently. Like contagious laughter and contagious crying, scientists have theorized that contagious yawning is a shared experience that promotes social bonding. Specifically, it could defuse stress after a period of being on high alert and spread a feeling of calm through a group. Though yawning is more commonly associated with boredom, fatigue, sleepiness, overwork or stress, many of us also yawn when we wake up or simply when see others yawn. What causes The Contagious Yawn is still a mystery. Sorry, this article hasn’t been much help. Out of the various theories regarding what causes a yawn, the most important ones are given below. 1) The first theory about yawning is that it is induced when the concentration of oxygen in the blood and lungs decreases, while that of carbon dioxide increases. A yawn can help the body to take in more air, for which yawning was believed to indicate that the body is not getting enough oxygen. Found that neither increasing the concentration of oxygen, nor reducing the amount of carbon dioxide in the subject’s environment stopped yawning. 2) Another supposition about yawning is that it is caused by a desire to stretch, as the very act of yawning involves stretching of several overused muscles of the body, such as the muscles used for breathing, swallowing, and speaking. 3) A recent theory has suggested that yawning may be a mechanism that helps cool down the brain. A study conducted in 2007 observed that people tend to yawn in situations, where the brain is likely to be warmer. This may explain why people tend to yawn more when they are tired or when they have not had enough sleep, as both the conditions have been found to increase the temperature of the brain. Another similar hypothesis is that yawning helps regulate the body temperature. 4) The hypothesis that yawning has a cooling effect on the brain is supported by another experiment, which showed that nasal breathing can help reduce yawning, as against mouth breathing. This is because, when we breathe through the nose, oxygen can reach the brain faster, as compared to mouth breathing. 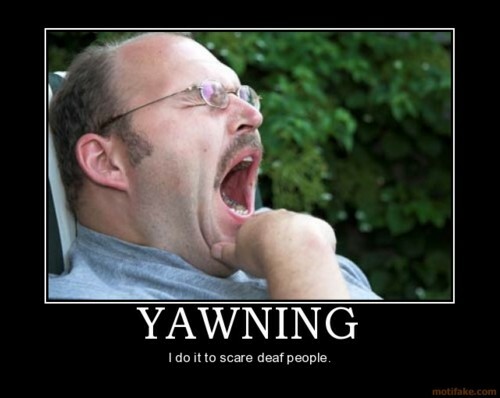 5) Some people believe that a yawn helps stabilize the pressure on either side of the eardrums. 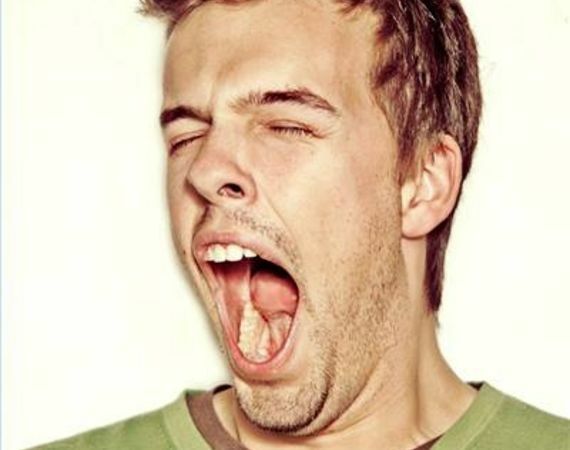 When we yawn, our mouth opens wide and the eardrums get stretched. This facilitates the release of excess pressure from the eardrums. This is the reason why, yawning is believed to be induced when the pressure inside our eardrums increases. 6) Another assumption regarding yawning is that it is caused by some chemicals found in the brain, like serotonin, dopamine, glutamine, glutamic acid, and nitric oxide. These chemicals are also responsible for affecting emotions, mood, appetite, and certain other phenomena. Activation of these chemicals in the brain is found to increase the frequency of yawns, while some other chemicals, such as opioid neurotransmitters, endorphins, can reduce yawning. 7) Yawning is believed to be induced when the level of glucose supplied to the brain decreases, as in the state of hunger. The fact remains, a yawn is contagious, in the sense that it can easily spread to the person who is observing the other person yawning. 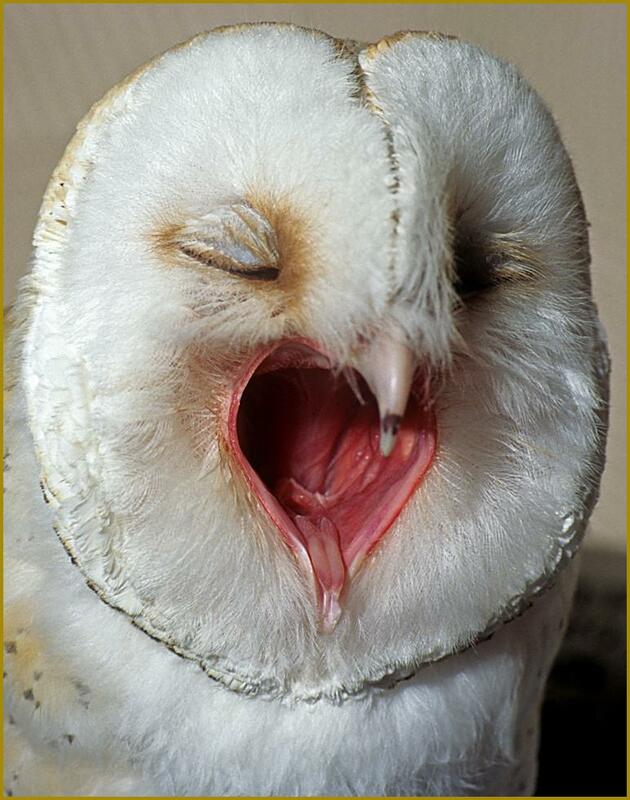 Besides observing, even reading or thinking about it is also found to stimulate yawning in many individuals. Interesting Beliefs on the Contagious Yawn. Yawning Beliefs, Who cares. I want my bottle. Thus, yawning is not only associated with tiredness, sleepiness, and some physiological conditions, but is also a form of non-verbal communication that can be interpreted to mean several different things. Apart from these, it has given rise to some really interesting beliefs or superstitions. The ancient Greeks and Mayans, believed yawning was a sign, which indicated that the soul of the person yawning was trying to run away from the body. Another common belief is that one should always cover the mouth while yawning, otherwise the soul may escape from the body. This belief may have originated to discourage public yawning, and to maintain public health, as yawning might facilitate the spread of diseases. As we all know the yawn is contagious. So, contrary to the popular belief that yawning indicates sleepiness, this natural process can actually help us stay alert by arousing the brain. However, excessive yawning can be associated with certain health problems as well. Hence, if you are experiencing excessive yawning, consult a doctor and get the cause diagnosed. So with all the study and all the theories. 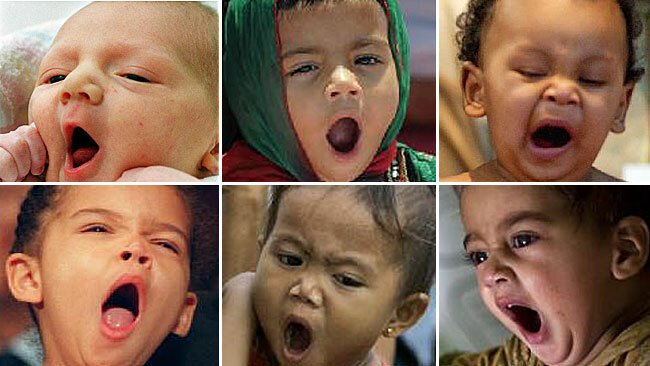 Nobody knows for sure why we yawn and why The Contagious Yawn is contagious. All this over The Contagious Yawn? After reading this you might have found yourself yawning. I hope it was not because you found this article boring, but because I put the idea of yawning in your head. What I have come to understand is that a lot of money was spent and a lot of time a the universities was wasted on studies of yawning that were in essence quite boring. Yawn, sorry to have wasted your nap time. Well did you make through without Yawning? Leave your comment and let me know if the contagious Yawn can be passed by computer screen. I’ll be taking a nap. I’ll answer when I get up. Give it to a friend. Yawn The Contagious Yawn, chances are they will just give it back. Awesome blog! Do you have any hints for aspiring writers? I’m planning to start my own website soon but I’m a little lost on everything. Would you advise starting with a free platform like WordPress or go for a paid option? There are so many options out there that I’m totally confused .. Any recommendations? Thanks a lot!